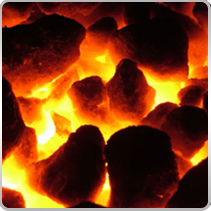 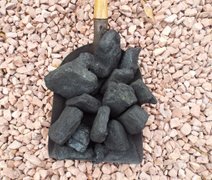 Colombian House Coal is one of the best house coal products available in the world. 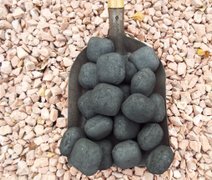 This product is best suited for an open fire. 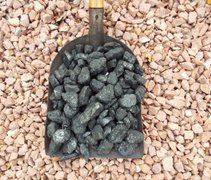 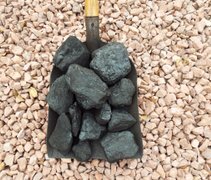 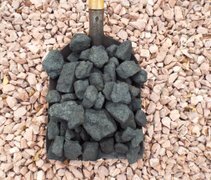 Please be aware that this coal is not suitable for burning in smoke controlled zones. 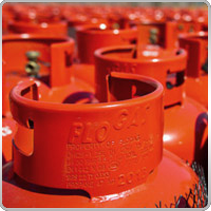 Cannot be burned in or delivered to a smoke controlled zone.